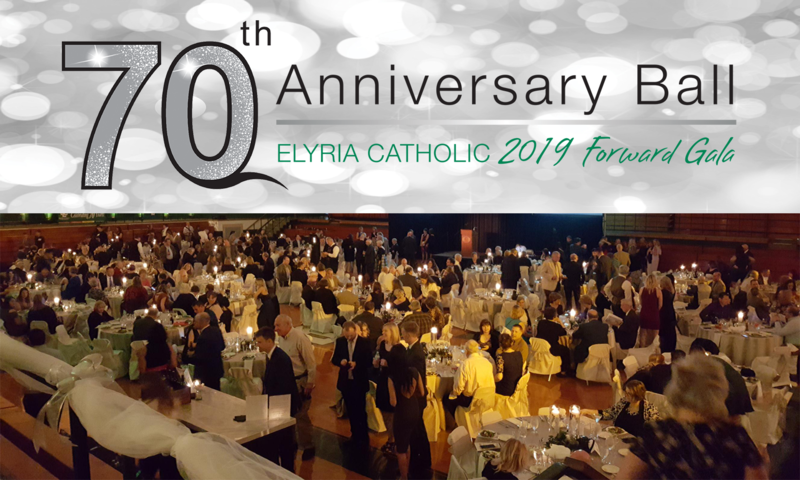 Elyria Catholic is grateful to all who supported and the 420 guests who attended our 70th Anniversary Ball on April 6th. The event raised $76,000 for both athletic facility improvements and much needed tuition assistance. If you missed the Raise Your Paddle you can donate now to Sponsor a Scholar. Our students are making the world a better place because of your support!